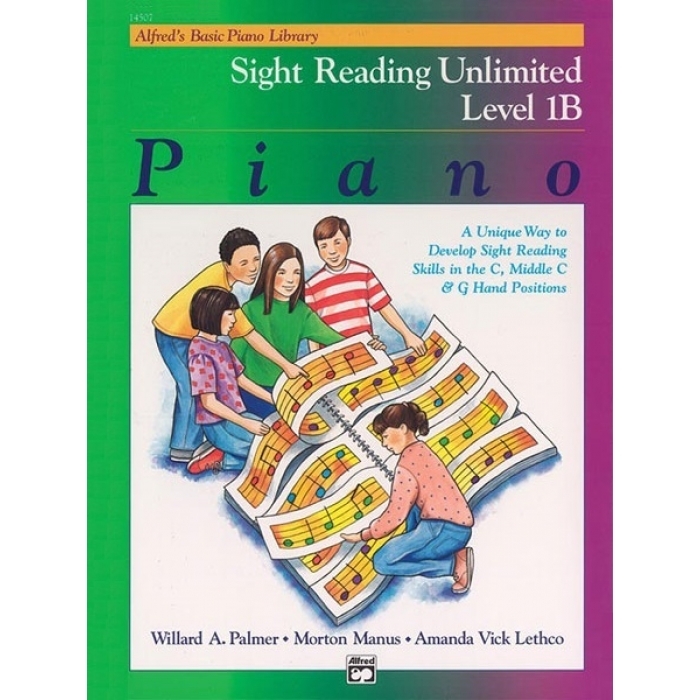 Authors: Willard A. Palmer, Morton Manus and Amanda Vick Lethco ► The Sight Reading Books teach sight reading in a systematic way by creating exercises based on the same concepts that students are studying in the Lesson Books. 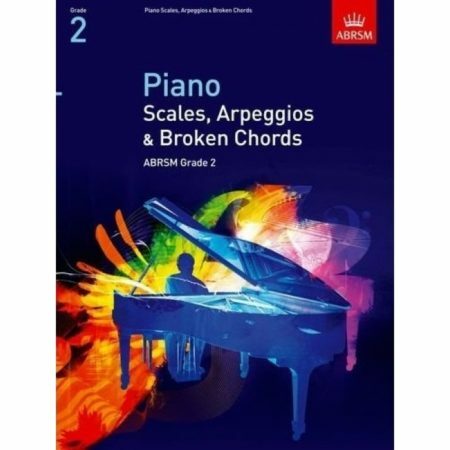 Also includes rhythm sight reading drills and improvisation exercises to develop tactile freedom on the keyboard. 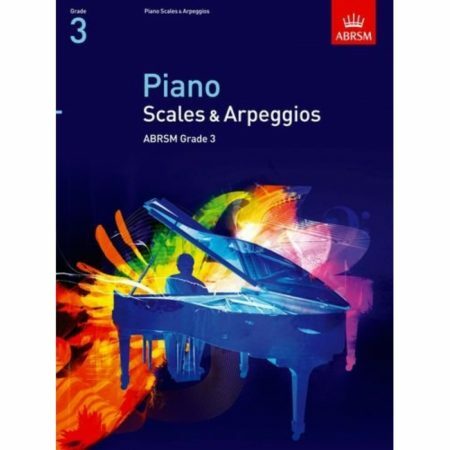 Exercises are short and the music is generally easier than the corresponding pages in the Lesson Book. The comb binding creates a lay-flat book that is perfect for study and performance.